This training course will give you the understanding of backend processes and the functionality of a database in Pastel Accounting. 5. Pastel Partner Installation Technician Course (Module 2). 6. 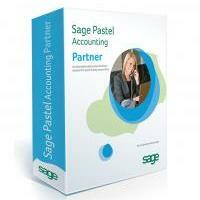 Pastel Partner Product Consultant Course (Module 3). This course has been designed to enhance troubleshooting skills of an experienced Pastel user. This course explains and demonstrates how General Ledger, Customer, Supplier and Inventory transactions filter through into the back end of the Pastel Partner programme. This course mostly focuses on troubleshooting errors and supplying the solution for those errors.